Do you love a good Twitter Party? 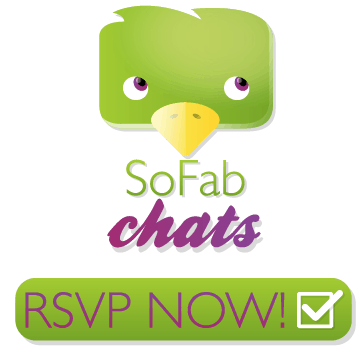 You know we do and we’re excited to host a party as we talk about treats! I am not talking about cookies and cupcakes, I am talking about treats for your furry friends. 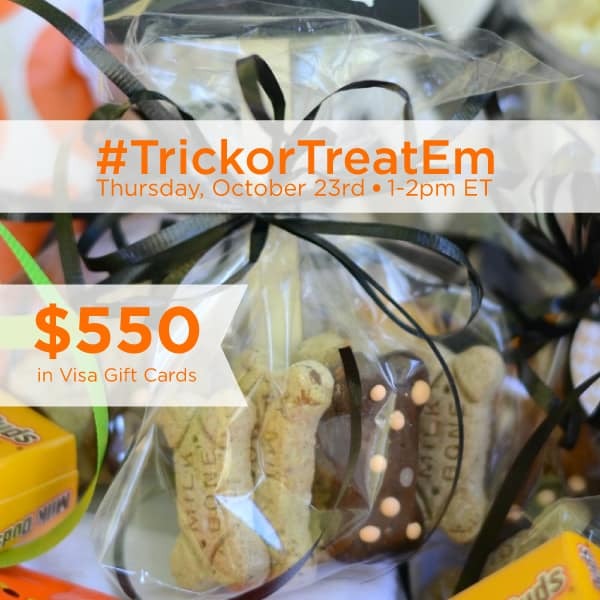 On Thursday, October 23th at 1pm ET please join us for the #TrickorTreatEm Twitter Party where we’ll be sharing about some Big Heart Pet Treats, and giving you a chance to win prizes!